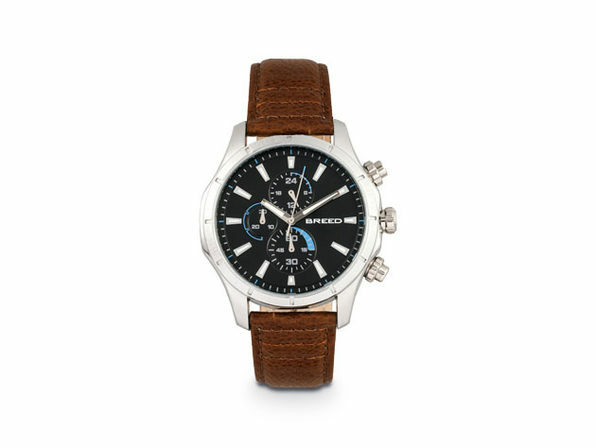 Bring a refined touch to any outfit with this impressively stylish watch. 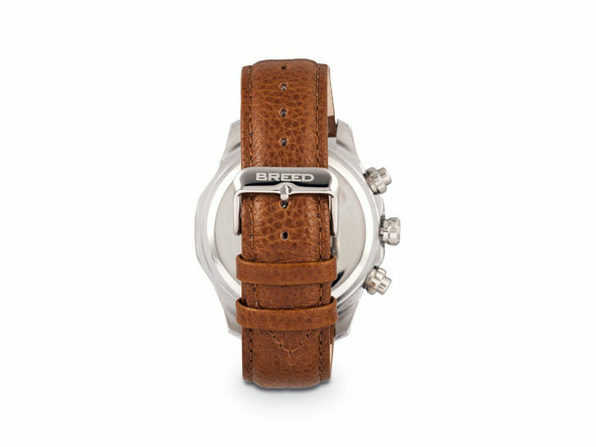 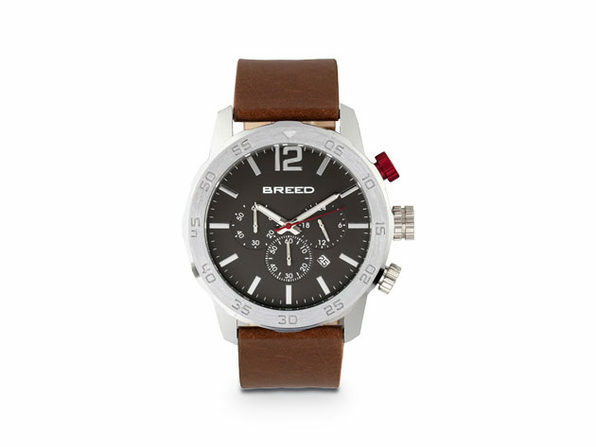 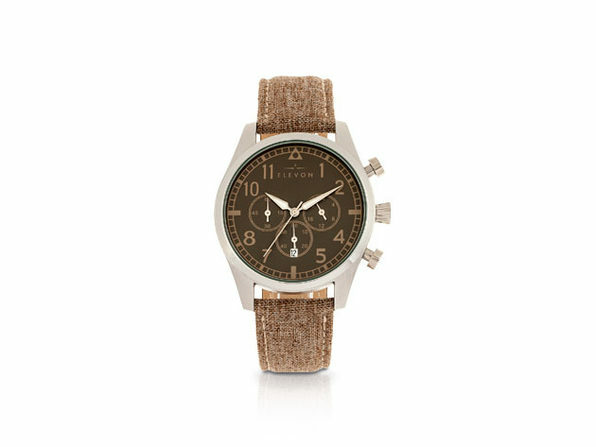 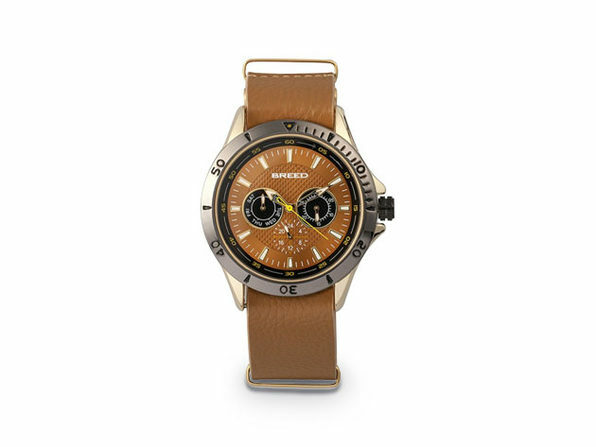 The Breed Lacroix Chronograph Watch sports a genuine brown leather band for a more classic look, as well as a Japanese quartz movement and fully functional chronograph. 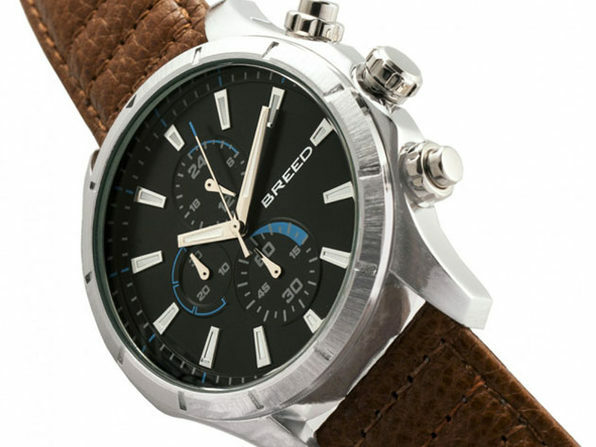 Luminous hands and markers make the watch easy to view, and 5 ATM water resistance makes for greater durability.